These are selected and usually abbreviated reports of birding trips to the east and north-east of Germany in the last ten years. 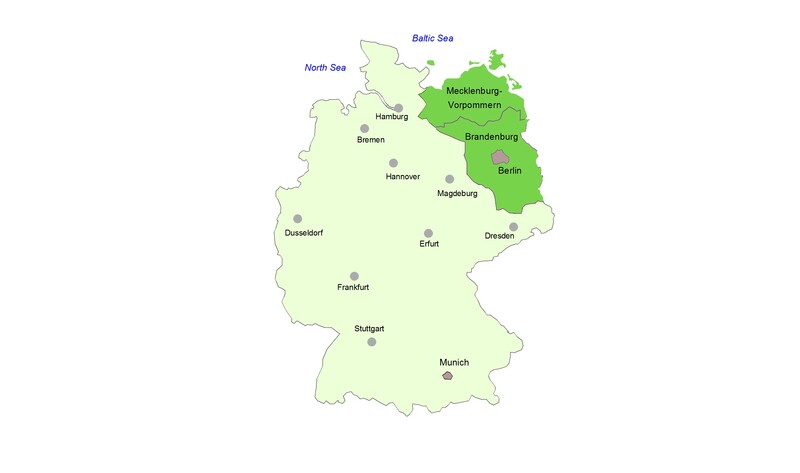 The area covered includes Berlin, the States of Brandenburg and Mecklenburg-Vorpommern and the island of Fehmarn. The most recent trip was further to the west in Schleswig Holstein. These reports give a flavour of what can be seen at different times of year and tips on some of best sites to visit.